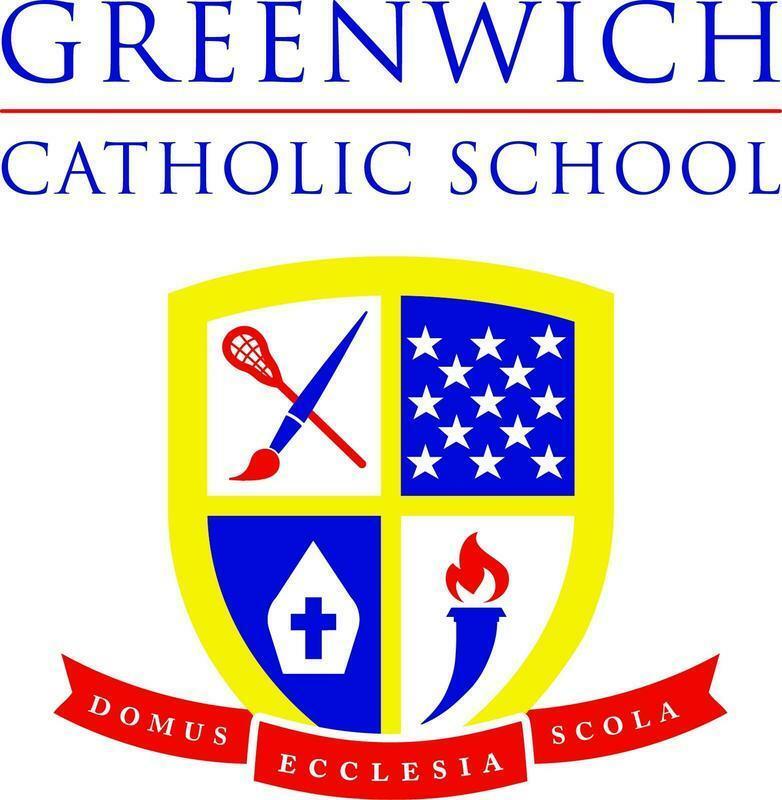 GREENWICH, CT, March 19, 2019 – Six students from Greenwich Catholic School earned awards at the 71st Annual Connecticut Science & Engineering Fair (CSEF) held at Quinnipiac University last Saturday. 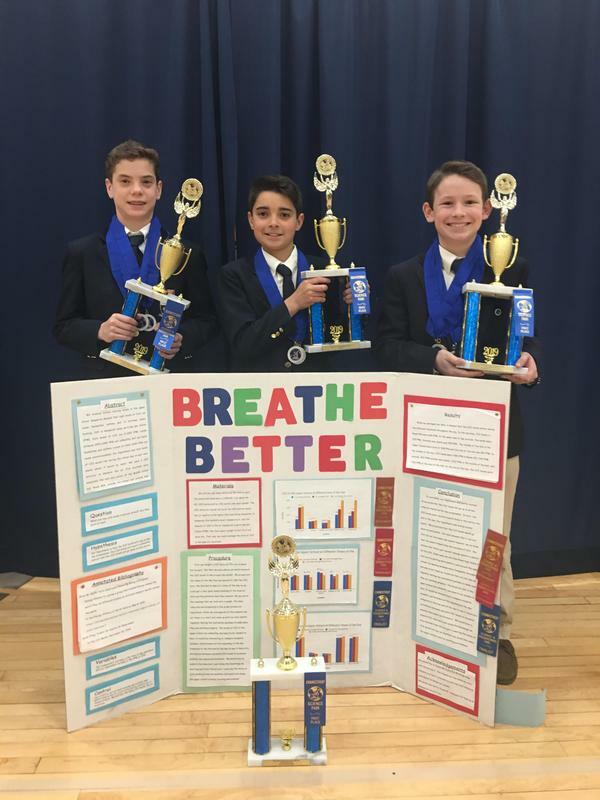 7th Graders William Carragher, Ryan McIntyre, and Joseph Pizzuro were named 1st Place Science Middle School Team (Jackson Laboratory Life Sciences Award), 1st Place Biotechnology 7th Grade (the Alexion Biotechnology Award) and Middle School Finalist, (Future Sustainability Award) for their “Breathe Better” project, which measured the effect of plants on CO2 levels in classrooms. 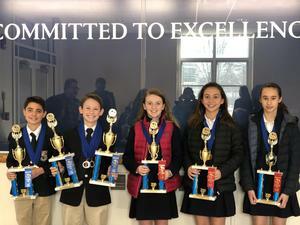 8th Graders Emily Cook, Catherine May, and Carmelia Zuniga were awarded 2nd Place Science Middle School Team (Jackson Laboratory Life Sciences Award) for their project, “Factor Fiction: A Sunny Project,” which studied the effectiveness of different SPF levels to find the optimal SPF level for sun protection. 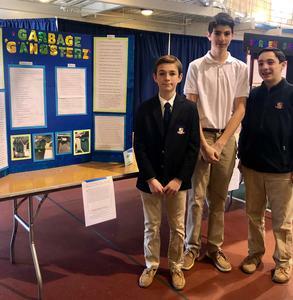 Upper School Science classes complete their Science Fair projects in school as part of the Science curriculum, working throughout the year in teams. 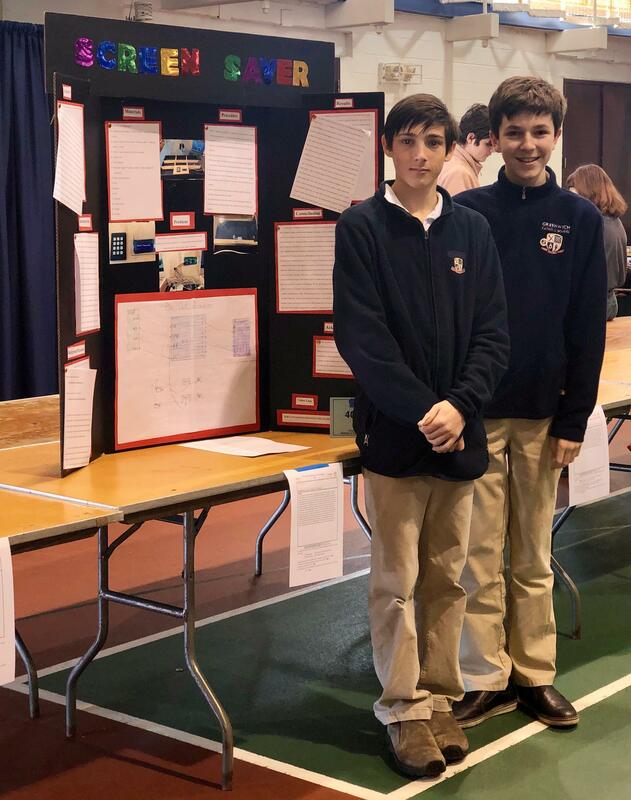 The results of the Greenwich Catholic School Science Fair, held in January, are used to determine which projects will compete at the state level. 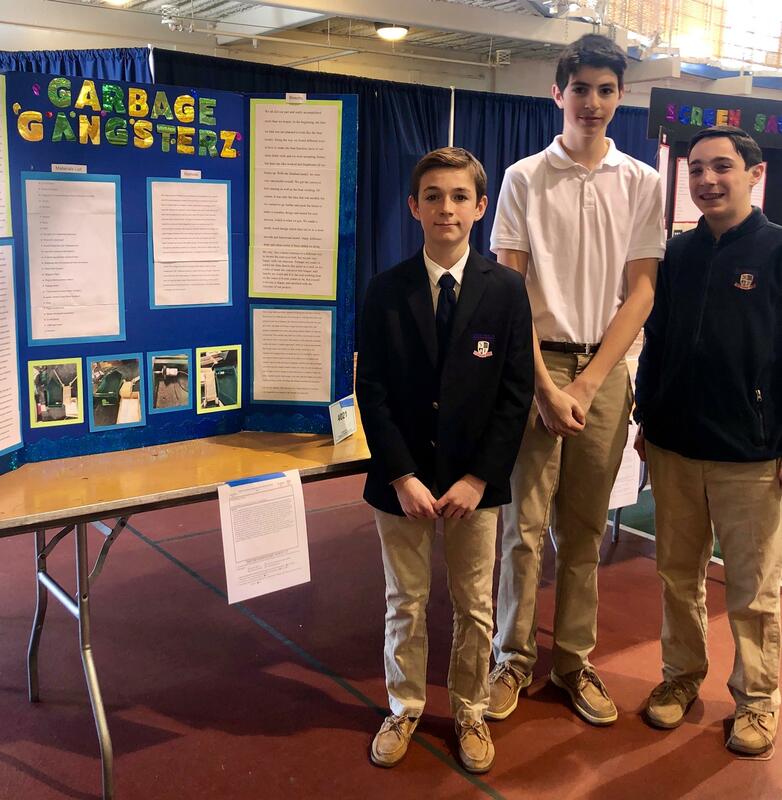 8th Graders Lucas Chrostowski, Evan LiVigni, and John Psichopaidas’ “Screen Saver: The Trusted Lockbox” project, and Benjamin Coutant, Nicholas Psichopaidas, and Marcello Saviano’s “Garbage Gangsterz” project also received special recognition in the Physical Science category. 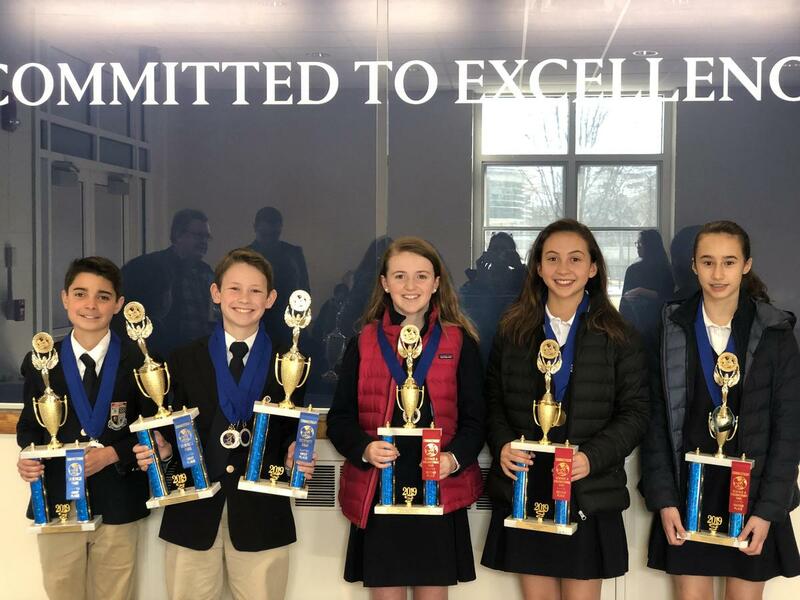 Although Greenwich Catholic School students have a tradition of excelling at the CT State Science and Engineering Fair, this is the first time in recent years that the school has taken the top 2 spots in the Life Science Middle School Team category. 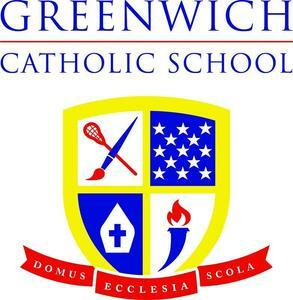 So, what’s next for the aspiring engineers and scientists? 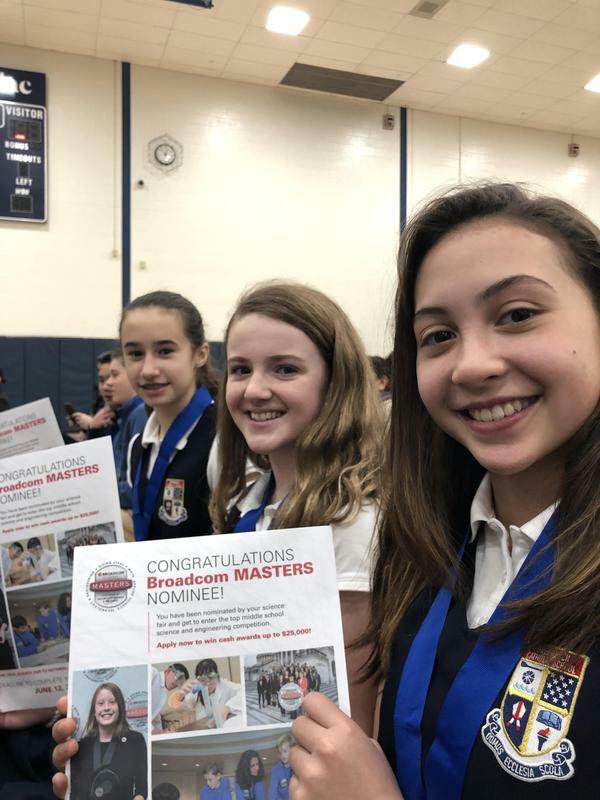 The winning teams have been nominated to compete at the national level at the Broadcom MASTERS (Math, Applied Science, Technology and Engineering Rising Stars) later this year in Washington, DC.